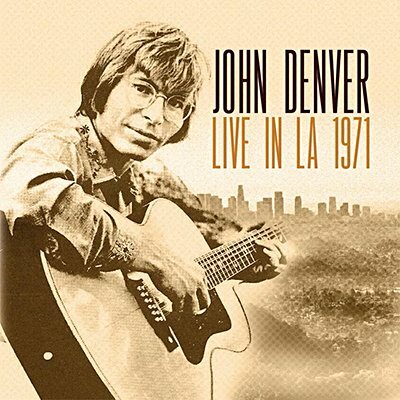 On September 1, 1971, John Denver played the Troubadour in West Hollywood with just acoustic guitars and a double bass, shortly after 'Take Me Home, Country Roads' became his first hit. Broadcast on KDAY-AM in Los Angeles, the performances on this CD include versions of that smash and his famous composition 'Leaving on a Jet Plane'. Also featured are other songs from his early albums and covers of compositions by James Taylor, Tom Paxton and Merle Haggard. 8. Intro To 60 Second Song For A Bank, With The Phrase "May We Help You Today?" 9. 60 Second Song For A Bank, With The Phrase "May We Help You Today?"